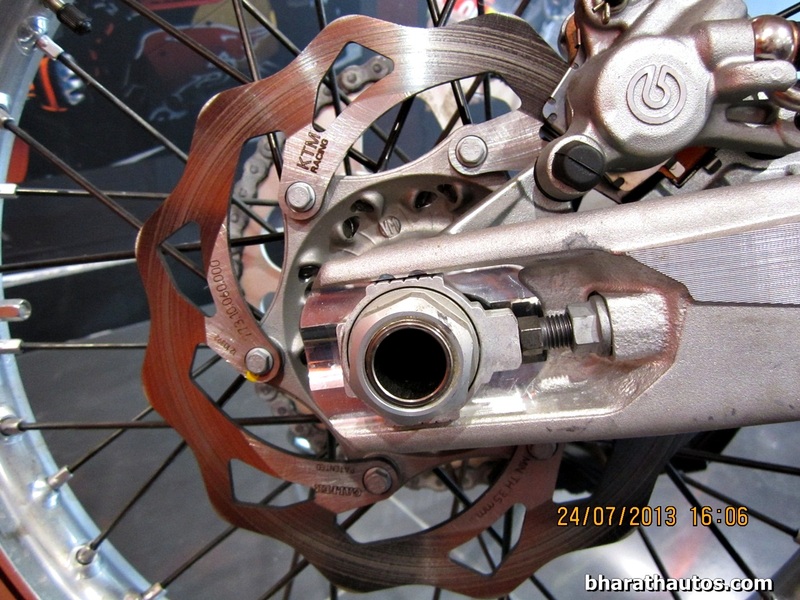 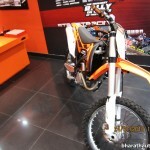 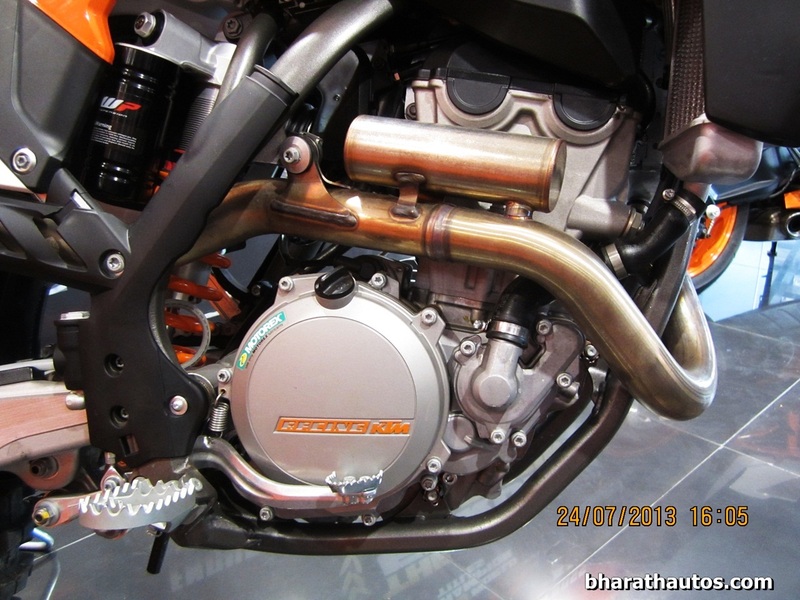 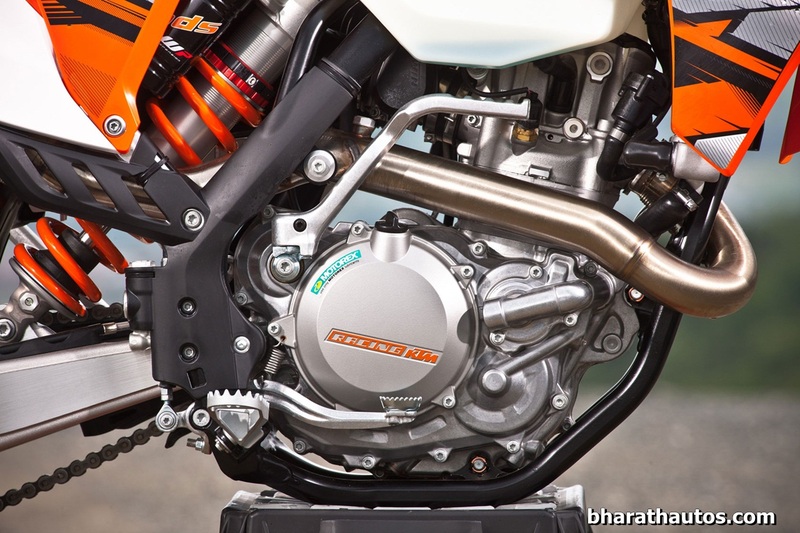 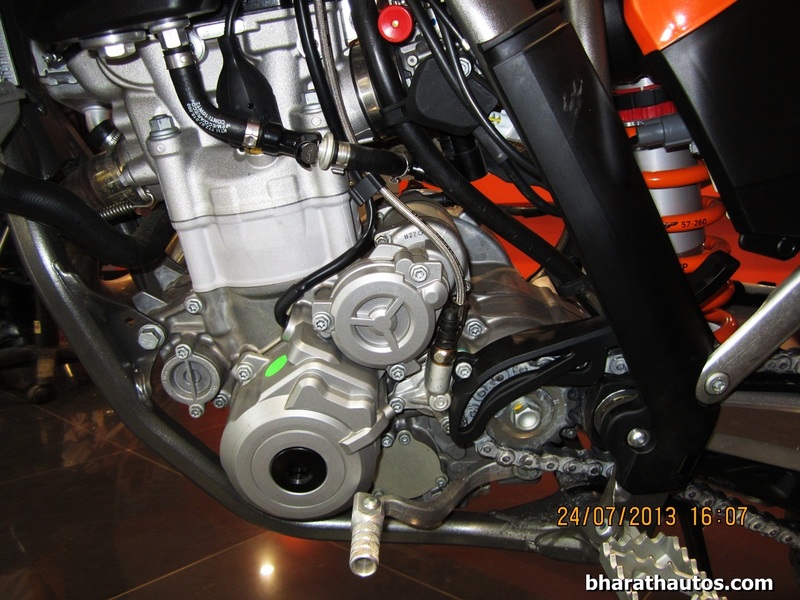 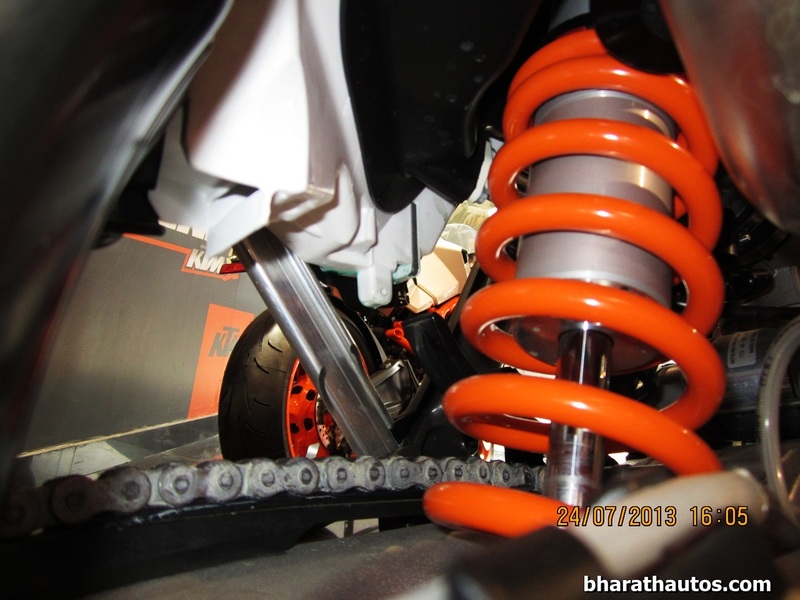 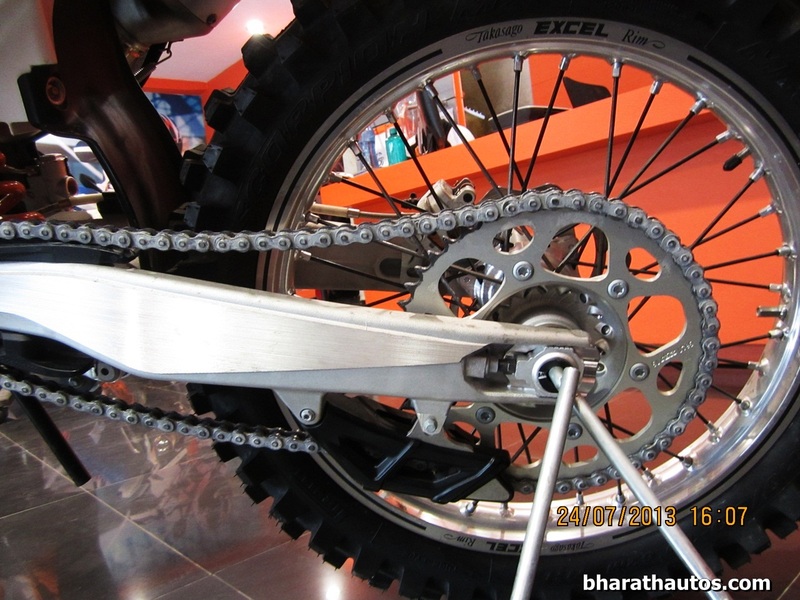 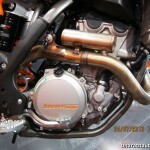 The Austrian motorcycle manufacturer KTM made a public presence in early 2012 in India with the launch of KTM Duke 200. 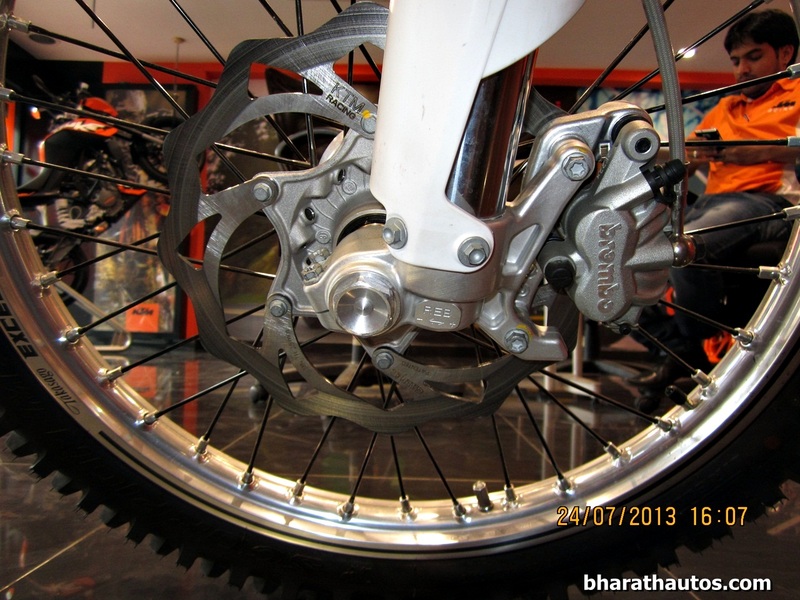 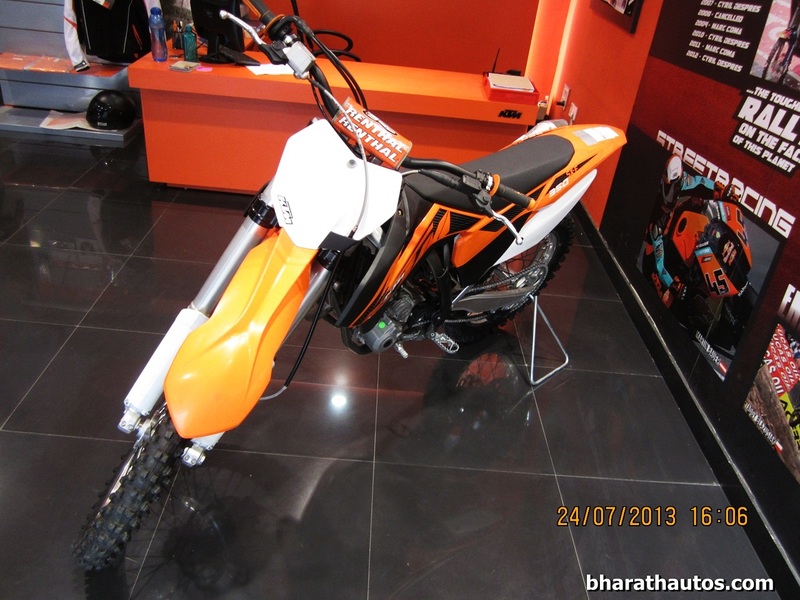 For all the range of motorcycles launched till date, KTM has obtained decent sales in the Indian market. 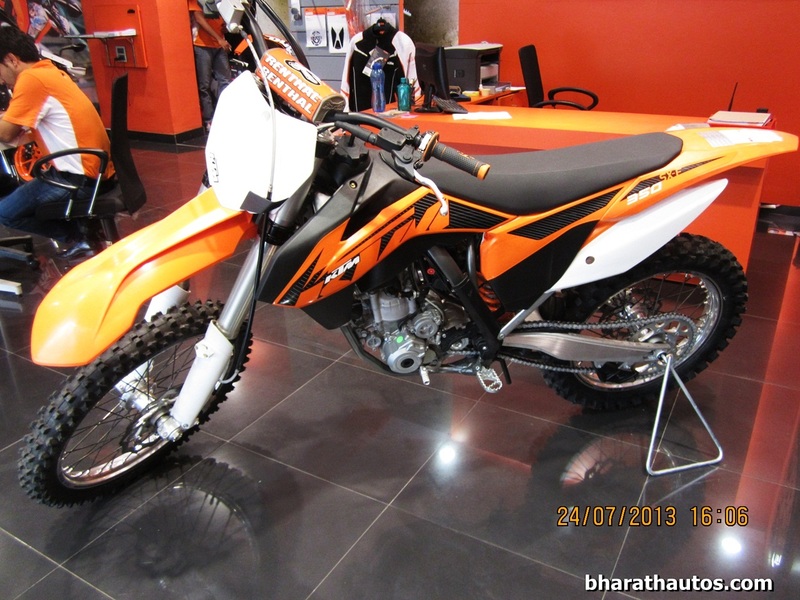 As a response to customers who actually requested for dual purpose off-road motorcycles, KTM is finally looking forward to introduce the same in the Indian market. 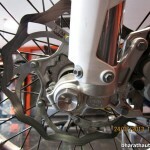 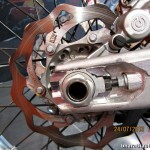 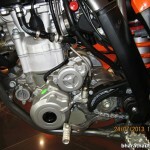 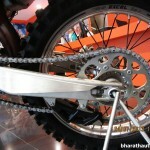 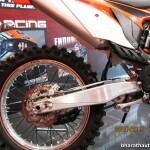 KTM planning 500 EXC for India. 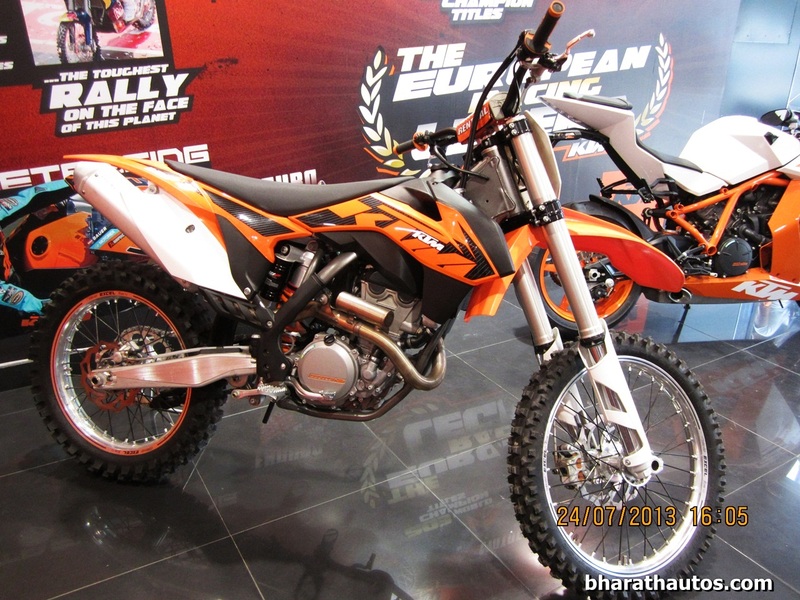 The 500 EXC is powered by a single-cylinder, 4-stroke, water-cooled, 510.4cc engine mated to a 6-speed gearbox. 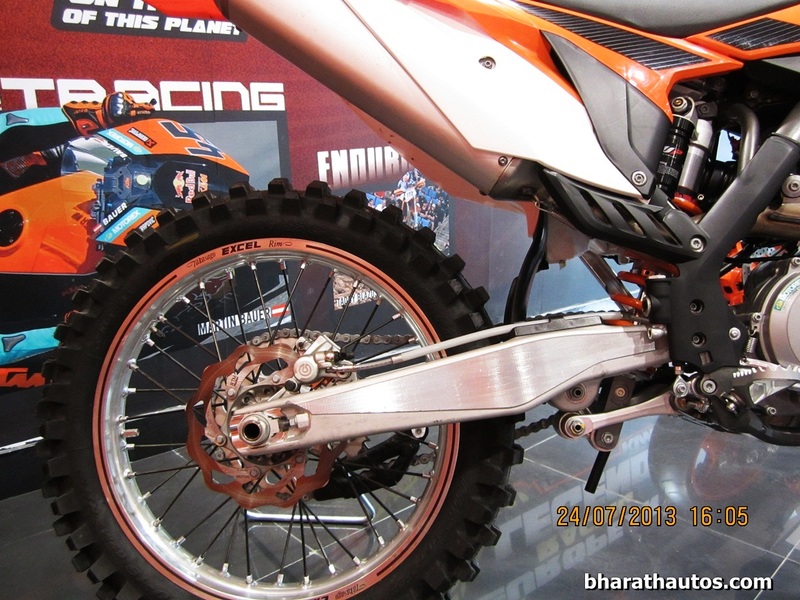 KTM’s upcoming new 500 EXC would feature flat seat, minimum body panels, high mounted front mud guard, under seat exhaust and a tapered Neken handlebar made of aluminium alloy. It also features MAE speedometer which is slick and displays all the required information in one screen, fuel tank capacity of 9 litres and tube frame with upside-down WP front fork and rear monoshock. 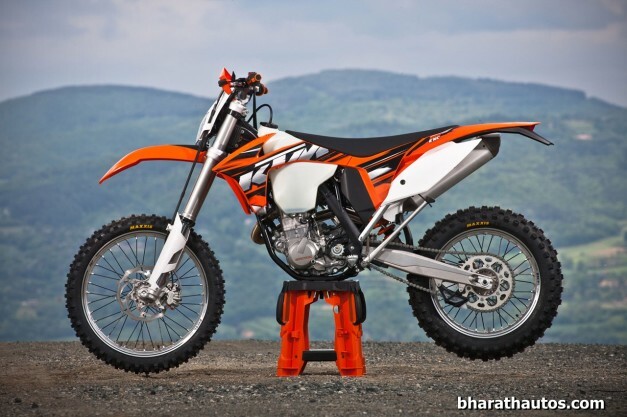 Coming to the technical specifications, KTM’s 500 EXC is powered by a single-cylinder, 4-stroke, water-cooled, 510.4cc engine mated to a 6-speed gearbox and a DDS (Damped Diaphragm Steel) clutch producing maximum power of around 50 HP. 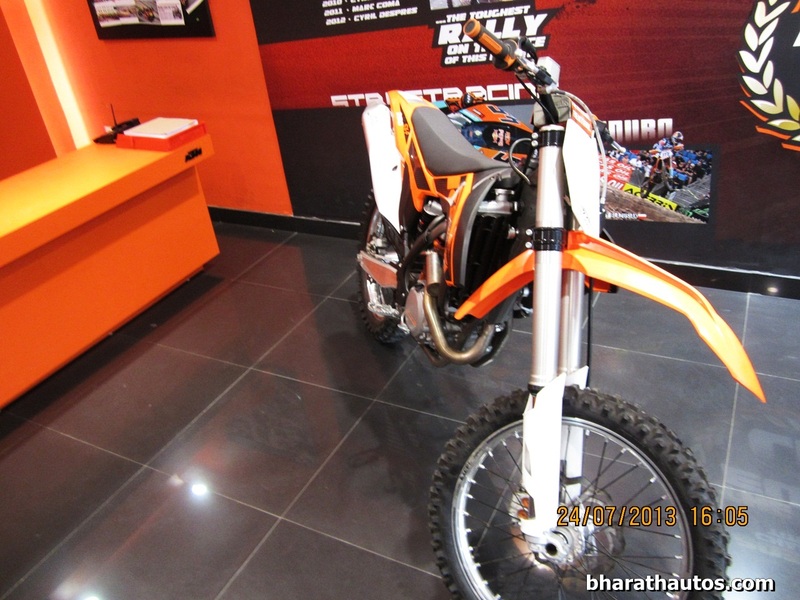 KTM has imported EXC 500 at an approximate cost of INR 7 lakhs but if the company brings it here through the CKD route, we can expect it to be priced attractively. 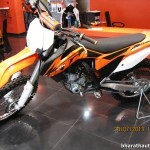 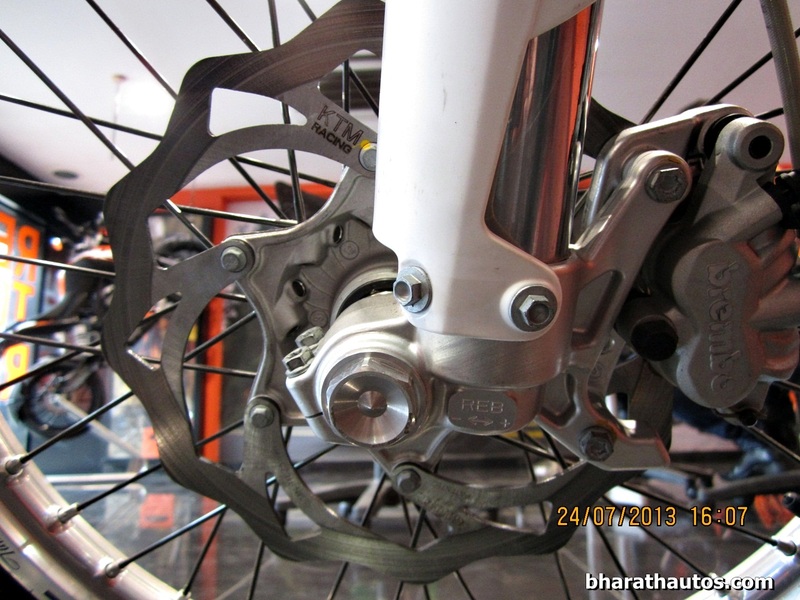 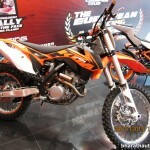 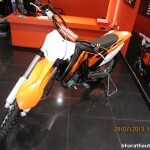 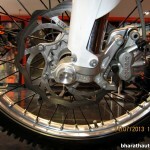 Also see – KTM Freeride 350 unveiled, expected in India soon!